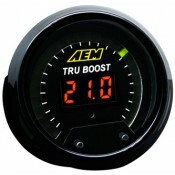 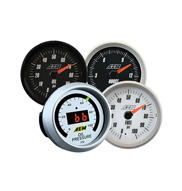 We sell hundreds of different brand and type gauges. 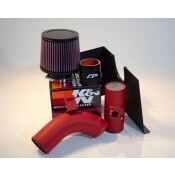 If you don't see what you want, just contact us and we will be happy to get you a price! 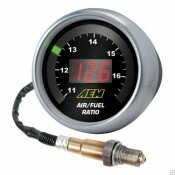 We will be listing many more gauges very soon!